This tutorial can be completed from the command line. In this tutorial, we will run examples on the central server for simplicity. One could just as easily run them on a FireWorker if you’ve set one up. The simplest workflow consists of two jobs without any data dependency between them. The only constraint is that the second job should be executed after the first. 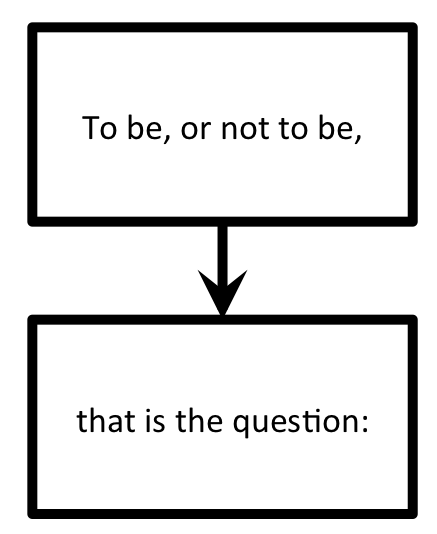 Basically, we just want to ensure that “To be, or not to be,” is printed out before “that is the question:”. Let’s define and execute this workflow. We define a Firework with fw_id set to 1, and that prints “To be, or not to be,”. In the links subsection, we are specifying that the child of FW with id 1 is the FW with id 2. This means hold off on running “that is the question:” until we’ve first run “To be, or not to be,”. When you insert the Workflow into the database using the LaunchPad, the LaunchPad will echo back an id_map that tells you how fw_ids were reassigned. The value of the fw_id has no meaning or effect on the operation of FireWorks. You should notice that the Firework that writes the first line of the text (“To be, or not to be,”) shows a state that is READY to run. In contrast, the Firework that writes the second line is not yet READY. The second line will not run until the first line is complete. The -s option is a shortcut to the --silencer option that suppresses log messages. We see now that the first step is COMPLETED, and the second step has automatically graduated from WAITING to READY. Shakespeare purists will undoubtedly notice that I have mangled the first line of this soliloquy by splitting it into two lines. But at least we printed them in the correct order! Let’s quickly define and execute this workflow. The workflow is encapsulated in the org_wf.yaml file. Look inside this file. The fws section should make sense - we have defined one Firework for each position in the company (4 in total). 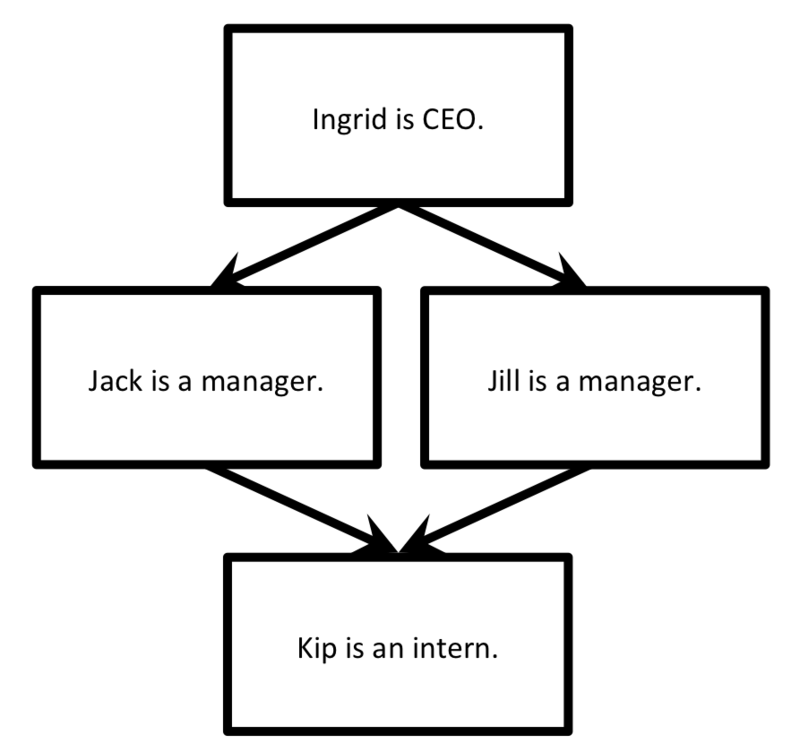 You should notice that the CEO correctly gets printed above the managers, who in turn are printed above the intern. There is no preference amongst the two managers as written; FireWorks might print either manager first. If you want to distinguish between them, you can use priorities. Neither our Hamlet workflow nor our diamond workflow were particularly interesting; you could have achieved the same result by running multiple Firetasks within a single Firework. Indeed, the single-Firework solution with multiple Firetasks is conceptually much simpler than defining workflows. The design choice of using Firetasks versus a Workflow in such scenarios is discussed another tutorial. For example, you might want to use a Workflow if each step requires a different type of computing resource. Meanwhile, you can continue on to the last step of this tutorial series, which better illustrates the power of workflows: Dynamic workflows.